The closest Clint Eastwood got to capturing the energy and joie de vivre of the original Broadway/West End hit musical was the closing ensemble dance. 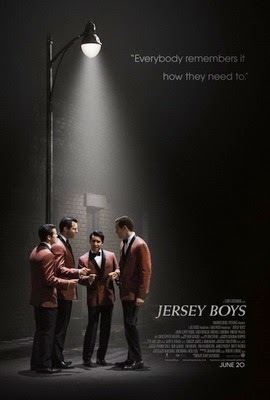 And sadly, as talented as John Lloyd Young is as a musical star, he is not a big-screen actor and is unable to carry the weight of the movie on his shoulders. Ultimately, other than fans of the musical/Franki Valli and The Four Seasons/50-60s music most will actually find this movie rather bland and uninteresting. Eastwood may seem like an interesting choice to direct the movie-adaptation of a hit musical, but theoretically he did live through that period when Franki and gang were tearing up the charts, so perhaps he could recreate that energy and buzz when the world discovered them. Unfortunately, other than his wonderful eye for capturing that period, and some beautiful camera-work, there was still a strong disconnect between us and the characters. Disclaimer: I have read the novels that this series is based on. The novels were engaging and the mythology interesting, but as a whole, the pacing was rather slow and the dialogue uninspiring. The strong points were definitely the mythology and the depiction of the monsters, as well as the action sequence. However, towards the end, the pseudo-religious symbolism and christian parallels got just a bit too heavy handed. 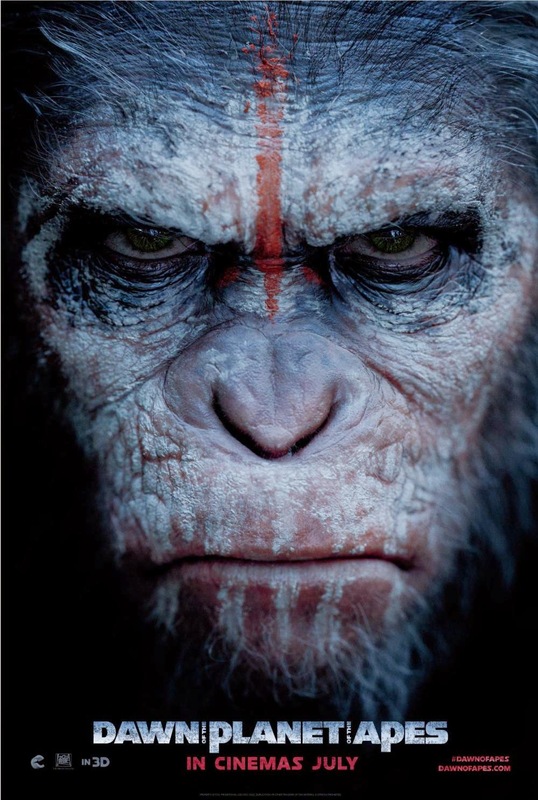 A worthy sequel to 2011's summer box-office surprise Rise of the Planet of the Apes, but like the first instalment, the star of the show is Andy Serkis and the animation. The human actors - as awesome as Keri Russell always is (seriously, any movie with her in it instantly gets bumped up half a notch at least) - and the storyline are secondary considerations. Actually, in this case, I might actually put them as tertiary, with Michael Giacchino's outstanding score, Matt Reeves' confident directing and Michael Seresin's striking lensing as the next most outstanding aspect of this movie. 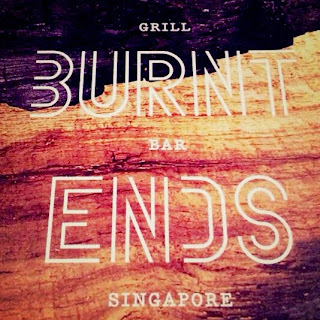 Finally managed to find the time and get a table booking for Burnt Ends. Only one timing for reservations at 6 to 6.30pm, thereafter is try-your-luck-at-the-door. Burnt once at Teppei, so am approaching this highly hyped restaurant with a hint of trepidation and slightly blunted expectations. Open kitchen concept with bar-style sittings - except for one long table at the end. Loud music, poor acoustics, so definitely not the place for an intimate night out. Service was polite and acceptable, but nothing to rave about. Good explanation of the menu and their house specials but rather didactic. More rote memory regurgitation than personal taste and expression. The bartender was too busy with the caucasian ladies at his end to be effective. Finally, a genuinely feel good romantic dramedy for the summer by writer/director John Carney who gave us the fantastically under-watched, under-appreciated Once back in 2007. 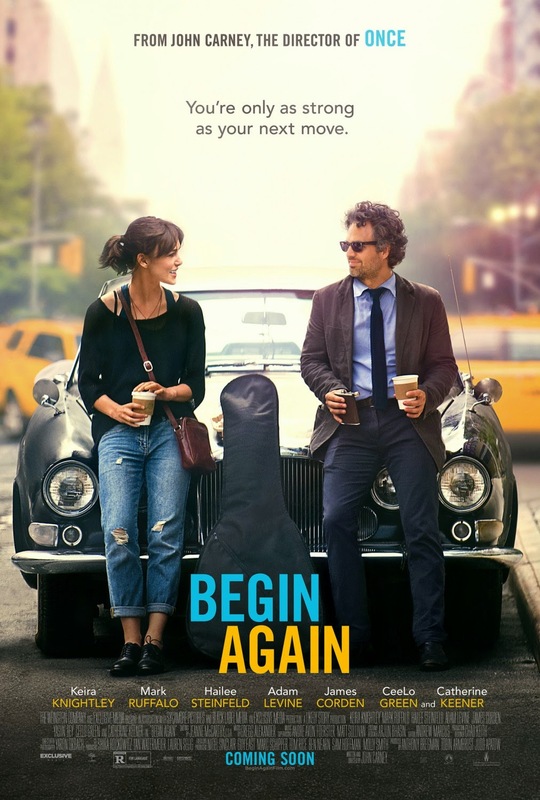 The biggest problem here is that unlike in Once, it is the story that drives Begin Again forward and not the mostly forgettable songs (maybe except this, but more also because of the scene itself). The story and the moments are predictable but memorable due to the chemistry between Keira Knightley and Mark Ruffalo. Only Adam Levine was horribly miscast - boy, can't act. 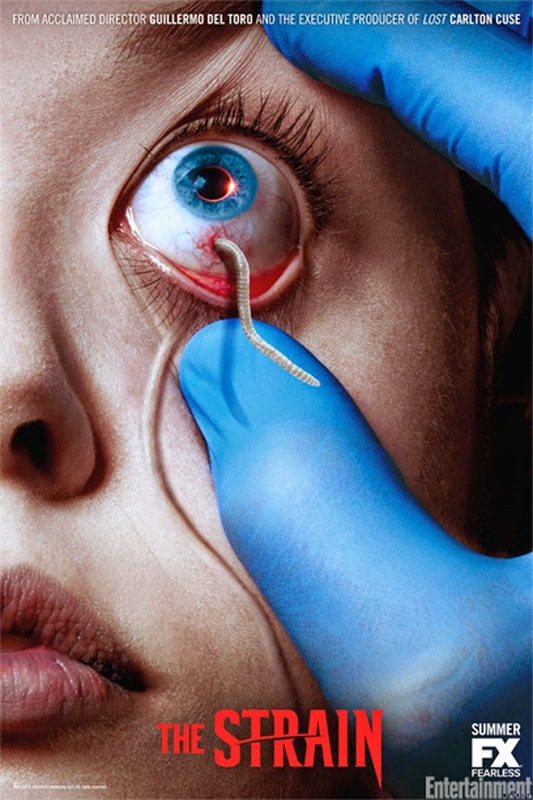 For a movie such as this, the only way to even enjoy it is to go in with low expectations. Come on, this is a Michael Bay action/summer popcorn/explosives bonanza - and it is unabashedly so - and also a follow-up to two incredibly bad sequels. Embrace all that and this was a fairly enjoyable movie. 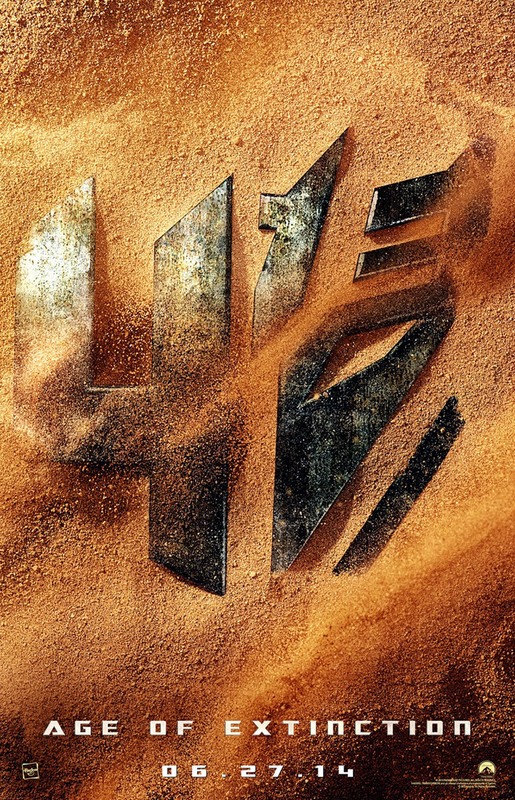 T4: AOE started off promising, but in the end it got weighed down by too much sameness within one movie. The explosives did not get bigger, neither did the destruction or mayhem. Pacific Rimdestroyed Hong Kong more beautifully than this boring depiction. It was as if even Bay himself got bored towards the final third.